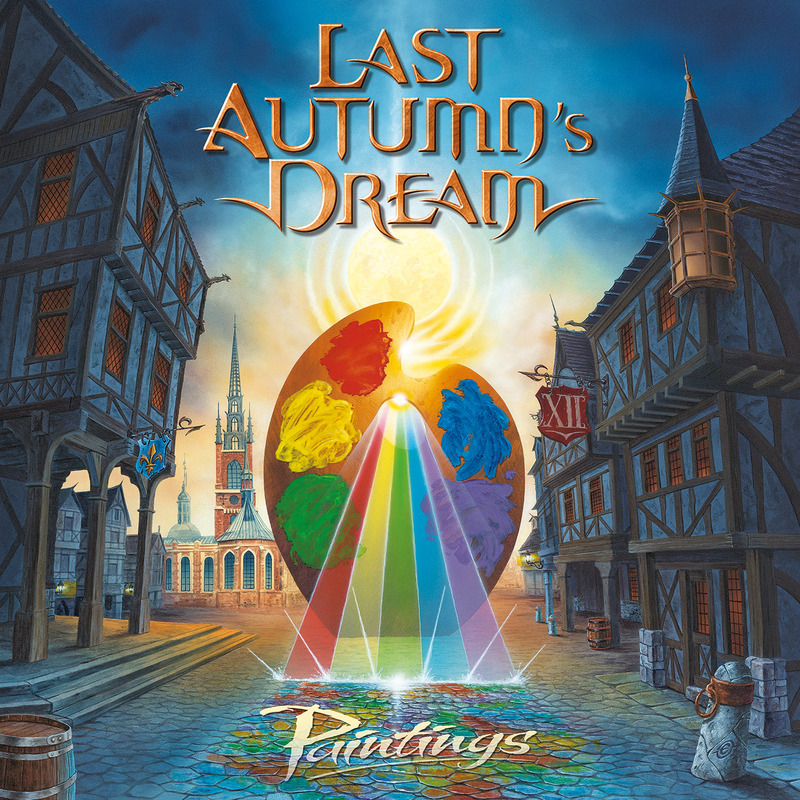 Last Autumn’s Dream is probably the most productive band of today’s AOR genre. 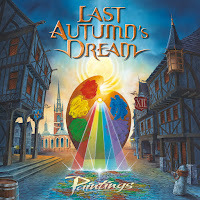 ”Paintings” is their 12th album in 13 years! That’s more than 120 songs, folks! An impressive body of work. and I have to say that the cover of REO Speedwagon’s ”Take It On The Run” sounds like a natural fit for the band. Maybe ”Paintings” will go down in L.A.D. history as one of the less significant albums of theirs and hopefully they’ll bounce back with the next one, the lucky 13th album!